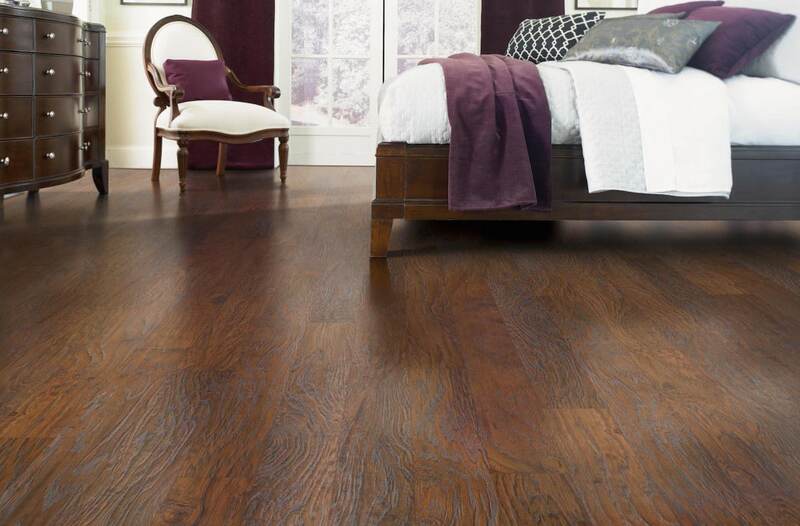 Hardwood floors give your home a stylish touch. But whether it is new or you have had it for quite some time now, you still need to seriously consider hardwood refinishing. And mind you, this is something that you should do periodically through the years. Otherwise, you will not be able to keep your hardwood’s beauty and durability. When you finally decide refinishing of hardwood, make sure that you hire professional hardwood floor installers in Kennesaw. These people have the experience and tools to get the job correctly. Well, without further ado, here are some reasons why it is important to seek the help of a professional. Yes, that is right – these professionals have the right know-how of the many different types of hardwood. 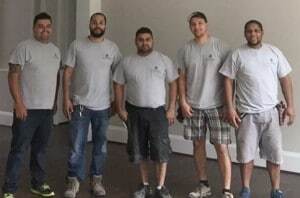 This information – and experience, too – will guide them when it comes to proper conditioning and sanding of your floors. In addition, they have the right tools needed to cover the refinishing of hardwood in Kennesaw. This is especially important for bigger areas, which will usually take time to cover. So, instead of renting all the equipment and doing the work yourself, get a professional to do the heavy lifting. It is very obvious that hardwood refinishing in Kennesaw brings improvement in terms of aesthetic quality. However, if you really want to achieve this the right way, then consider hiring professionals. They have the knowledge on how to make it more livable and, more importantly, increase the value of your property. They also know what sort of products to use in order to bring your hardwood’s inner beauty back to its former glory. As long as you hire a licensed and insured contractor, you should not worry about anything just in case something goes wrong. That is because they have the resources to cover their mistake (though errors rarely happen). If you take on the task all by yourself, you could be wasting both time and money. What is worse is you may end up with repairs or replacement, either of which will only result in spending more money. There is always the possibility of you getting hurt in the process. For example, if you do not use proper ventilation in sanding in Kennesaw’s hardwood refinishing, you will likely to aerosolize some tiny particles or organic compounds into your ventilation system. These grits may cause breathing problems, not to mention coating your appliances and cabinets with filmy dust. Are you looking for a professional hardwood flooring installer in Kennesaw? Contact us now at Innovation Floors. 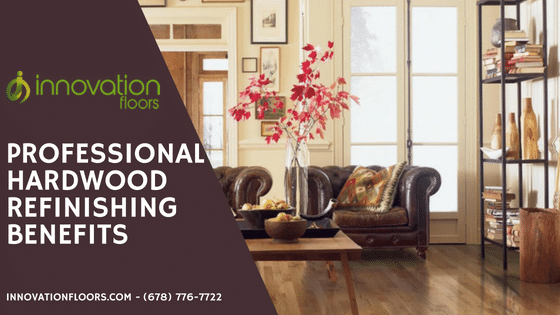 We have the expertise and tools to help you refinish hardwood efficiently. Call us today for a no cost, no obligation estimate!